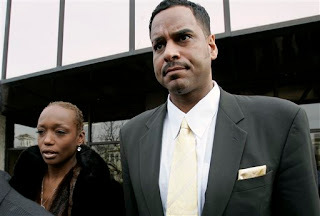 The ex-New Jersey Nets star has been sentenced to 5 years in prison, with parole available after 18 months. Jayson has 45 days to appeal. He gave a very remorseful speech at the sentencing. Do you think it's because he's sorry or because he got 5 years?